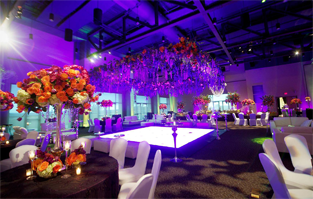 Give us as much information as you can about your event and we will find the perfect space for you. Please note, submitting this form does not guarantee a reservation. Someone will contact you to finalize your date.